Private Rome Half-day tours to Tivoli & the gardens of the Villa D'Este can depart Rome in the morning or afternoon. An English-speaking driver and an Mercedes (or similar make) air-conditioned vehicle will be at your disposal for four and a half hour. At Tivoli you'll be guided around the Villa and its famous gardens by one of our local expert Tivoli tour guides. 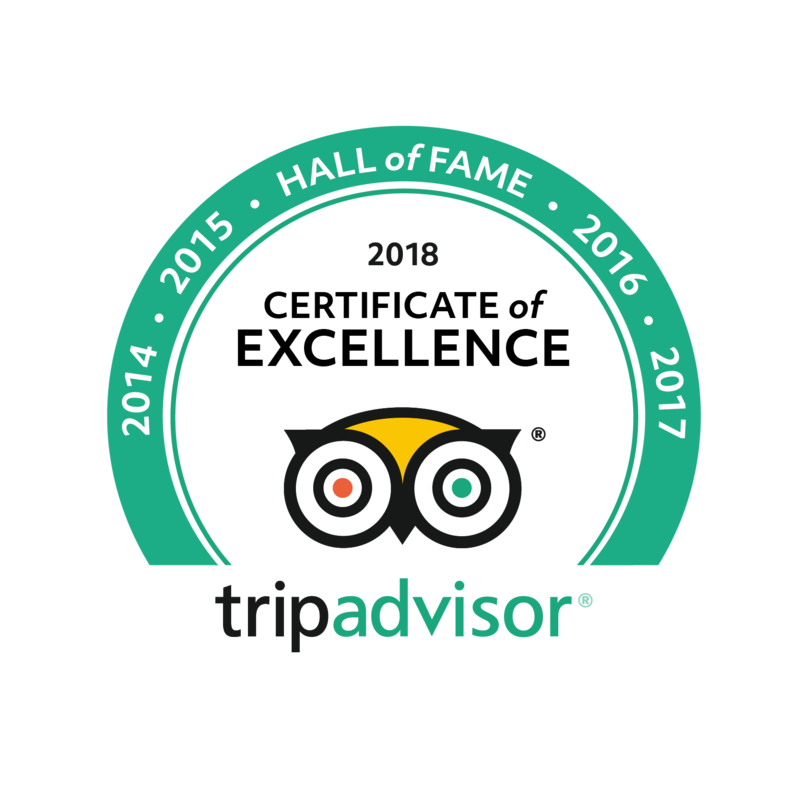 On our Rome Half-days tours to Tivoli will depart from your hotel in Rome and finish back at your hotel. On a guided walking tour of Villa D'Este. Learn how the gardens were the brainchild of one man, the powerful and ambitious Cardinal Ippolito D'Este who during the 1500's set out to transform an old Benedictine convent into a new garden of Eden with more than 200 fountains laid out on sloping terraces along with beautiful greenery. Some of the most imposing fountains have been just restored, like The Fontana dell'Organo which has inside a water-operated organ delivers music as water flows through the fountain, or le Fontane di Tivoli e Roma, features reproductions on a smaller scale of the two cities. 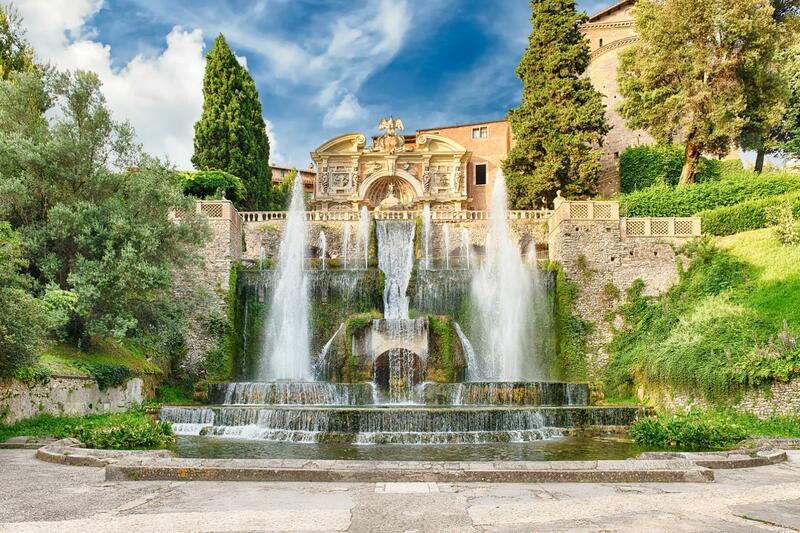 Our Rome half-day tours to the Villa d'Este are perfect from the spring to the fall, enjoy the coolness of the hill country & the famous waterfalls, sit in the shade of mighty ancient cypresses and take a break from your vacation.